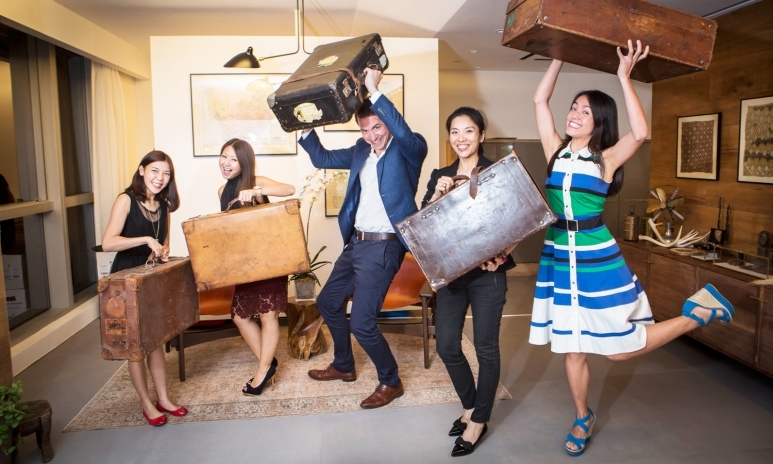 Travel Do Luxury Travel Designers Have The Best Job In The World? Do Luxury Travel Designers Have The Best Job In The World? Designing tailor-made travel experiences for the rich, with the added perk of getting to visit some of these dream locations yourself, sounds like nice work if you can get it. More people seeking out rare and transformative travel experiences has given rise to niche companies known as luxury travel designers, whose role is to create tailor-made trips for their clients, gaining them unique access to places and passing on expert knowledge. So what’s it like working as a luxury travel designer and travelling the world for a living? 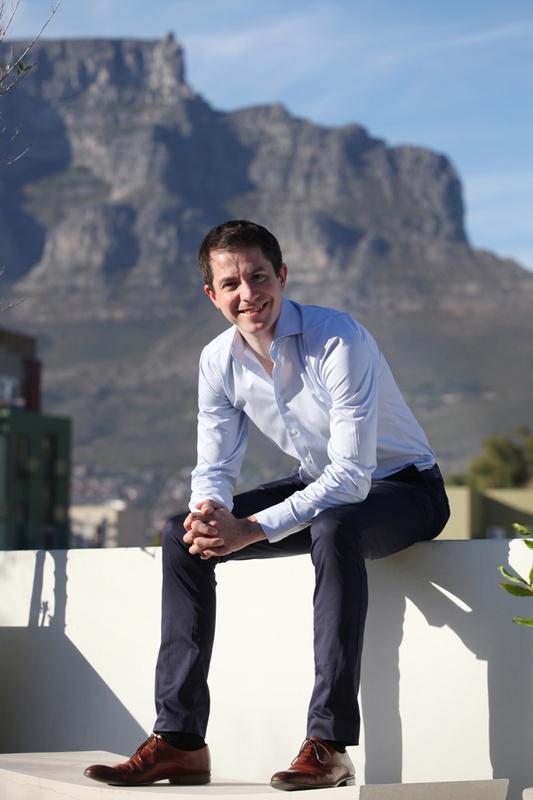 We spoke to Alex Malcolm, founder of Jacada Travel, to find out. What does working as a luxury travel advisor actually entail? Our job is often about opening doors and getting access for our clients to places that the public generally can't. In particular, if people have a specific interest in, say, art or wine, then those are the types of experiences where we try our best to find something that’s really interesting. We’re not a concierge service that simply arranges hotels, flights and restaurant bookings—where we come in as travel designers is to actually listen to the kind of people that our clients are and design a trip that they can get the most out of. Really importantly, we aim to make sure that they are meeting the right people in the destinations they visit—those are our private guides, who are all experts when it comes to their respective destinations. Does the job open up more opportunities for you to travel yourself? Everybody secretly wants to be a travel designer, but it’s often harder work than it seems. People get into this job because they love to travel, and they do get to travel often. However, it’s definitely treated as a job when we go on trips. It’s not just a holiday sponsored by work. For example, when you get to a city you might be racing around inspecting 10 to 12 different hotels in a day, and then the next day you might be meeting a couple of private tour guides for lunch. There are some really fun things that you get to do, but a lot of the time we’re also making trips happen and talking with clients and spending time in the office. It’s a mix. Why should someone hire a luxury travel advisor? It’s very different from your typical travel agent experience. With us, you’re speaking to people who are very experienced travellers. All of our travel designers come from a journalism background. They’ve all been to 50-plus countries. We also have offices in Cape Town, London and Chile, and so we have a network that spans the globe, and we’re always travelling. You can spend hours poring over the reviews on TripAdvisor and you might be able to piece together some idea of what to expect. However, if you can actually speak to someone who’s already been to the destination, and have them talk you through it, you can have a much more realistic idea of what to expect when you get there, and that will make you have a better trip. Do you ever get requests from clients that you cannot meet? The areas where we can’t help are things where ethically we don’t want to get involved. Perhaps the biggest example of that is hunting—we don’t sell hunting safaris. It’s a decision we made because we don’t feel it’s uplifting, and it doesn't fit in with our vision as a company. It varies. The cost doesn’t always have to be that high—it depends on where you’re going, of course. A lot of our clients will just do a short trip, like a week away in Asia. Our trips start from around HK$50,000 per person. We believe it’s affordable for what it is. Of course, we do get clients who are also ultra-high net worth, who request helicopter rides and private jets. But we mostly deal with clients with a more reasonable budget, where it’s all about getting the most out of your time when you travel. What are your top recommendations for destinations to visit this year? For this year I recommend Zimbabwe, which is back on its ascendance as a safari destination. They've got some new infrastructure and it’s easier to get around. There are also a couple of extra flights and they are about to open up Victoria Falls Airport internationally, so it's becoming a far more accessible safari destination. Peru is another hot destination. 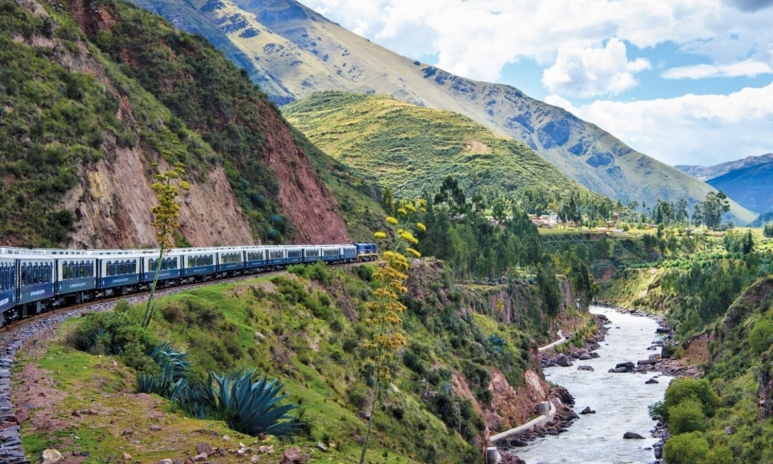 There’s a new sleeper train which is going from Cusco to Lake Titicaca— it's a Belmond train and it’s really exciting. 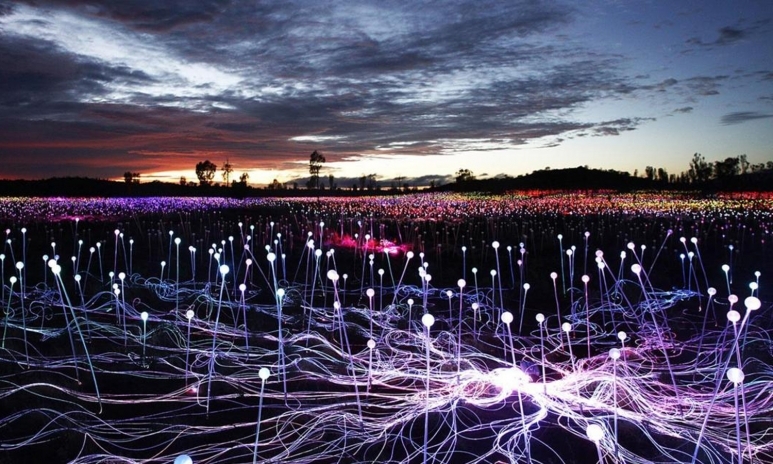 Also, the Field of Light in the Australian Outback is well worth seeing. It's open now until the beginning of 2018. Any golden rules for getting the most out of a trip? I really think the most important thing these days is to put down that phone, engage with the place and talk to the people. For years, even when I travelled I would switch on my laptop and reply to work emails. It’s only in the last couple of years that I’ve started to put my out-of-office on. And you know what? The world doesn’t end. If you can do that, and actually disconnect from your everyday life, then you’ll have a much more engaging experience when you travel. For more information on Jacada Travel and their tailor-made private tours, visit jacadatravel.com.